We’re going volcanic. We’re loving that lava. We’re getting jiggy with geology. We’re poking that pyroclastic flow. Just try and stop us. Also, here’s some volcano themed musical choices. 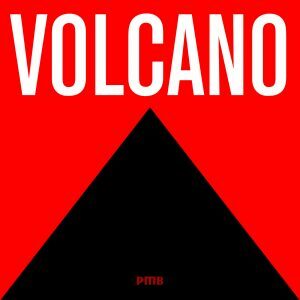 Listen to Volcano on spotify and follow us. Featuring: The Bundos Band, The Volcanos, J Fernandez, Lyndon Scarfe, Weldon Kekauoha, The Tikiyaki Orchestra, Tradison, Jaya Satria, Los Roland’s, Dynatron, Peturbator. This entry was posted in playlist and tagged Dynatron, J Fernandez, Jaya Satria, Los Roland's, Lyndon Scarfe, Peturbator., The Bundos Band, The Tikiyaki Orchestra, The Volcanos, Tradison, Weldon Kekauoha. Bookmark the permalink.